Click on the Pic's below to learn more! Our promise is that your order is always fresh and never warehoused! 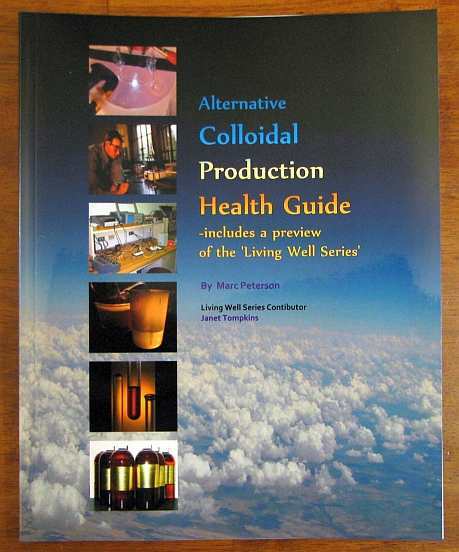 If you are interested in the ultra effective High Voltage Colloidal production, click the above pic! Organix Technologies is only working part time at the moment. Please be patient with us as it’ll take longer to get replies to your sales or support questions. As many of you are aware, on October 16th, 2018, Marc was injured when a climbing harness came apart, resulting in a long fall off a radio tower in Astoria, Oregon. He sustained a broken back, head and ongoing neck injuries; all of which he is slowly recovering from. Marc was volunteering his technical expertise by helping to upgrade an Amateur Radio emergency repeater system which helps provide emergency/disaster communications and support for the annual Hood to Coast Relay. He’ll do his best to answer your emails as needed, but he has been unable to work on any heavier production systems. So be patient with how slow we are, while we give Marc a chance to heal up. We produce pure grade Nutritional Supplements in the form of liquid Colloidal Minerals and also produce several Natural based Colloidal Mineral Skin & Body Care products. Our Colloidal Mineral Skin Care lotions, Gels and Face Creams contain as much Organic based materials as humanly possible, however, we had to add some mild preservative to our face creams to keep them fresher, longer. If you are interested in the actual experiments that will allow you to make your own colloidal minerals, we will do our best to help guide you toward the purchase of the proper level of power supply to fit your current colloidal production experience level. Even if we don't ever sell you a single thing, we will do our best to take the time to answer your questions about Colloidal Minerals and the fun experiments which produce them. 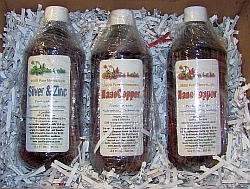 With the growing number of 'colloidal this or colloidal that' start-ups, which are selling everything from stale bottled water to what they call is a Colloidal Product, look towards our products which are never produced by gimmicks or fancy machinery, but simply by the natural occurring electrical processes mother nature provides. If you are a potential Colloidal Producer, it's important to me that we get you set on the correct colloidal production path right from the start. Armed with the proper information, our guides will help you through the proper colloidal production process. My goal is to teach you how to use the proper lvdc/hv lab equipment and combine them with tried and ptested production methods to enable you to m ake your own colloidal products with ease! 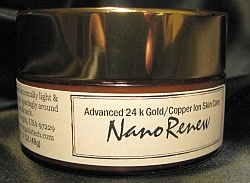 From simple to use low voltage DC power colloidal generation methods that easily produce micron sized Ionic colloidal minerals, to the more advanced high voltage power supplies and new methods which allow more advanced colloidal producers the ability to produce amazingly small Nano Colloidal Particles. Located right here the Pacific Northwest, USA, we love to teach others how to 'stick it to the man' by teaching others how to safely produce their own products by reading and studying our Books and Guides we publish about modern colloidal production methods. 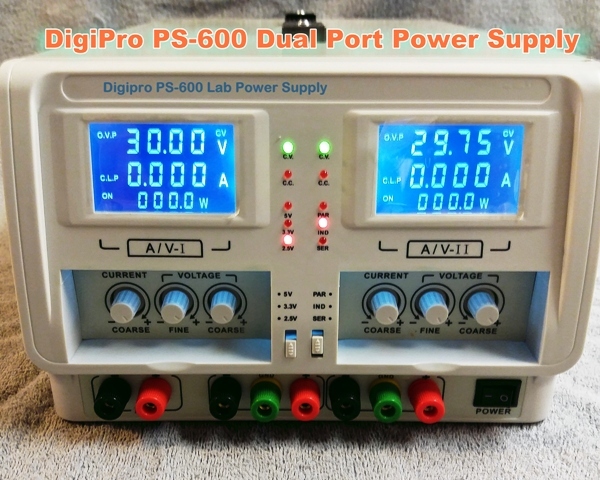 None of our power supplies are homemade and none requires the use of a underpowered wall chargers to operate. Our family has been doing this sort of thing for many years in one form or another, beginning with our Great Grandfather Cushing, our family has been producing Mineral Salves and Ointments for over 100 years. We still produce our US patented Cushing Ointment®. We understand that you might have found our site by accident or maybe you were recommended by a friend, either way, we don't believe in accidents. Whatever the reason was for your stop here today, we are very grateful for your business and we look forward to serving you and in helping you succeed with your own colloidal mineral intake regime or with your own colloidal production work. Have fun searching around our agreeably sometimes too overly informative website. Please don't hesitate in asking about things you don't quite understand, we promise to get back to you within 24 hours with an enlightening answer. 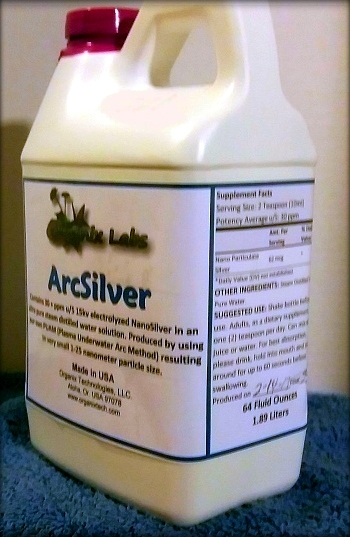 NanoSilver, NanoGold, Copper, Zinc and more!